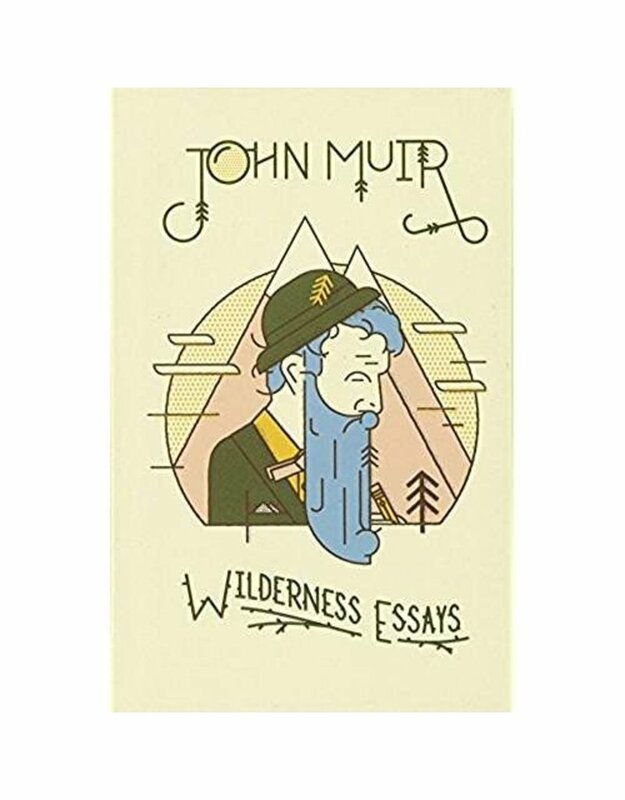 Part of John Muir's appeal to modern readers is that he not only explored the American West and wrote about its beauties but also fought for their preservation. His successes dot the landscape and are evident in all the natural features that bear his name: forests, lakes, trails, and glaciers. 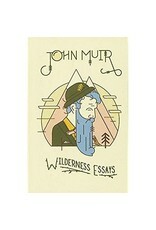 Here collected are some of Muir's finest wilderness essays, ranging in subject matter from Alaska to Yellowstone, from Oregon to the High Sierra.This book is part of a series that celebrates the tradition of literary naturalists―writers who embrace the natural world as the setting for some of our most euphoric and serious experiences. These books map the intimate connections between the human and the natural world. Literary naturalists transcend political boundaries, social concerns, and historical milieus; they speak for what Henry Beston called the “other nations” of the planet. Their message acquires more weight and urgency as wild places become increasingly scarce.